STEM is for the whole family! On this page, you’ll find resources to empower your kids in science, technology, engineering, and math. No matter the age or the interest, we have something for every member of your family! Talking with your kids about math, counting, and playing simple math games can go a long way in developing a foundation in math that will prepare them for life. Explore the Love Counts page to find games and resources for your family. STEM starts small. It starts with talking, counting, and love that counts. Who says that STEM isn’t fun? Explore our collection of free STEM games that teach everything from coding to math. Looking for a way to give back to the community? Become a math mentor, and help students across the Tulsa area succeed! Our mentors play games with students for thirty minutes a day, once a week. If you can add, subtract, multiply, and divide, you can be a math mentor! 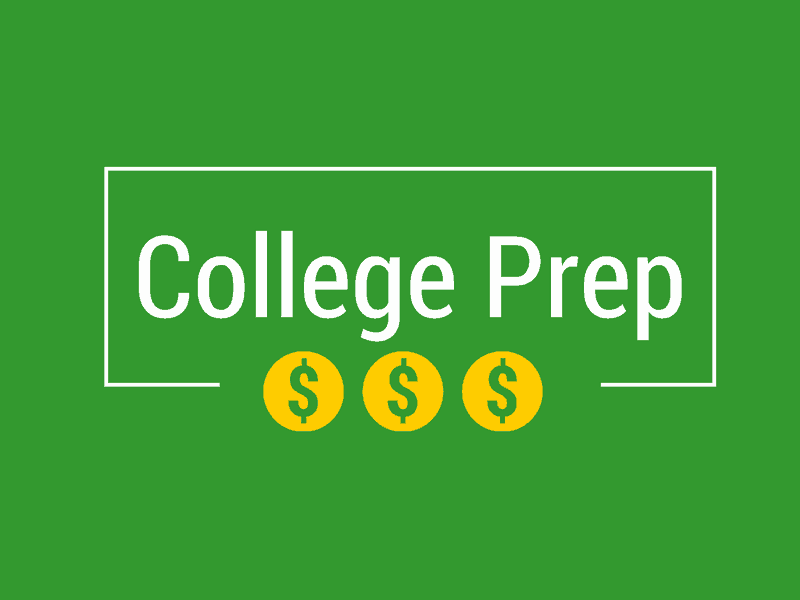 Looking for ways to pay for college? We’ve put together a list of scholarships and competitions that can help!